In the earlier times, if you are a doctor or someone who is sick you would go to the apothecary who creates, mixes, and dispenses various medicinal products. An apothecary is a medical professional that is today’s equivalent to a pharmacist. So if you are involved in pharmaceuticals or chemistry and you want to channel the old ways of formulating medicine, you can use this Apothecary PowerPoint Template. 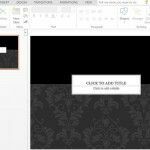 This Apothecary PowerPoint Template is a cloud-based PowerPoint Online template that you can use for many presentation purposes. It features a light gray-colored background with blocks of different-colored rectangles that are neatly aligned with each other, giving you a cohesive and professional look. 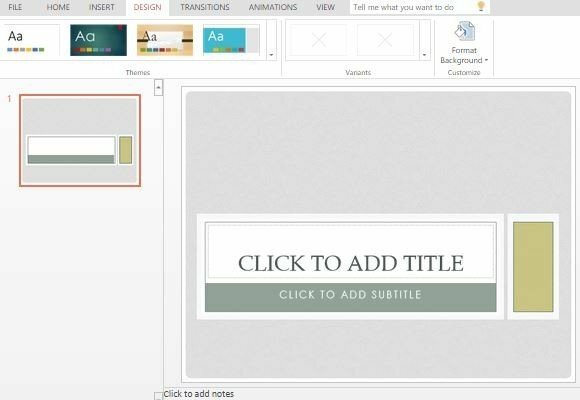 This PowerPoint Template also comes with preset formats as well as various layout options, allowing you more convenience as you create your own slideshows, whether you want to create one for business plans, annual reports, financial analysis, market research outcome, and many more. 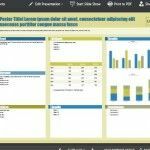 For personal use, this template can also be used to present your household budget and income, vacation plans, and more. It can also be used for school if you have presentation projects, whether you are working on your own or with a team. 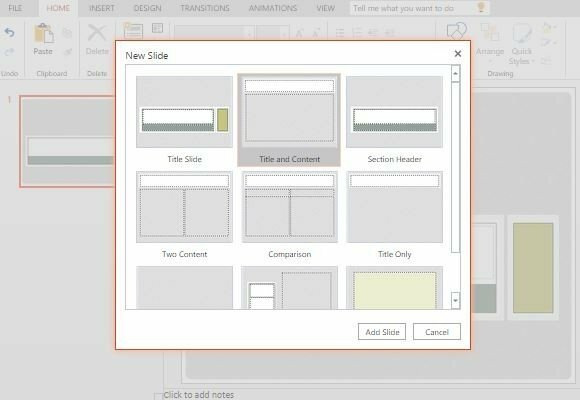 To create your own presentation, simply add new slides, duplicate them, or rearrange them. Then follow the format using the labels and guides that come with each slide. 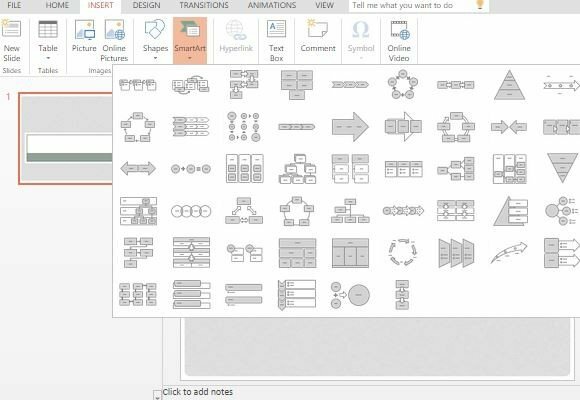 The various layouts allow you to write blocks of texts as well as insert tables, charts, graphs, diagrams, photos, and many more. 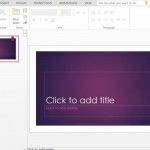 However you want to present your information, you can be sure that your whole slideshow comes out looking great and professional. 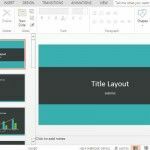 As a PowerPoint Online template, you can also enjoy mobility because of its cloud-based features. This means you can access and update this template from the cloud. You can also save it on the cloud and access the information back again anytime, using any computer and mobile device. This is because you only need to login to your OneDrive account to access the template you customized for yourself. You also have the option to save it to your computer and device. With this, you can also make collaboration and sharing easier. You can work on a presentation using this template together with your team or colleagues, even if they themselves are away.